I find myself wondering what reality the free, sovereign soul exists in. What that reality is like. I can only imagine that if there be other free, sovereign souls in that “soul reality” would not some of the same “issues” exist? 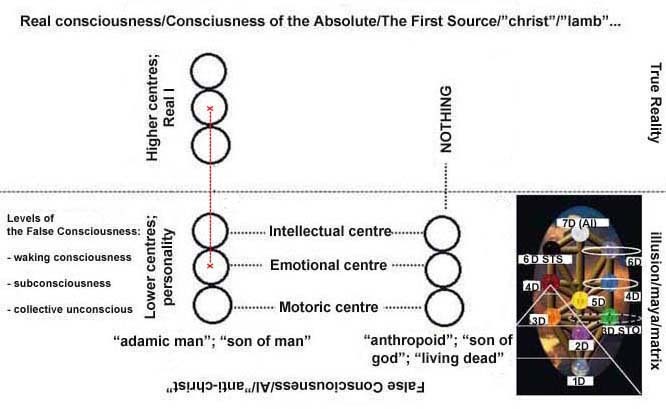 For example, where is the boundary such that “I” (as a sovereign soul) ends and “You” (as a sovereign soul) begins? Is there space in between or if not, is not that very boundary a form of “separation”? I don’t have any answers to these questions. My asking of these questions is not meant to challenge anything thie writer has written. Next Next post: As in the movie Avatar! ?